Comedian Dr. Pete Ludovice Pete Ludovice (Dr. Ludicrous) - stand-up comic & corporate speaker. 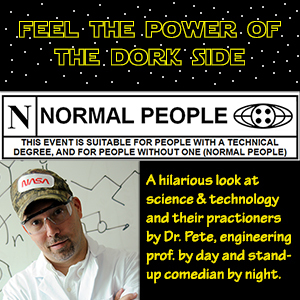 Pete's one-man show,Feel the Power of the Dork Side is coming to the Chicago area on Saturday, April 6th, 2019. 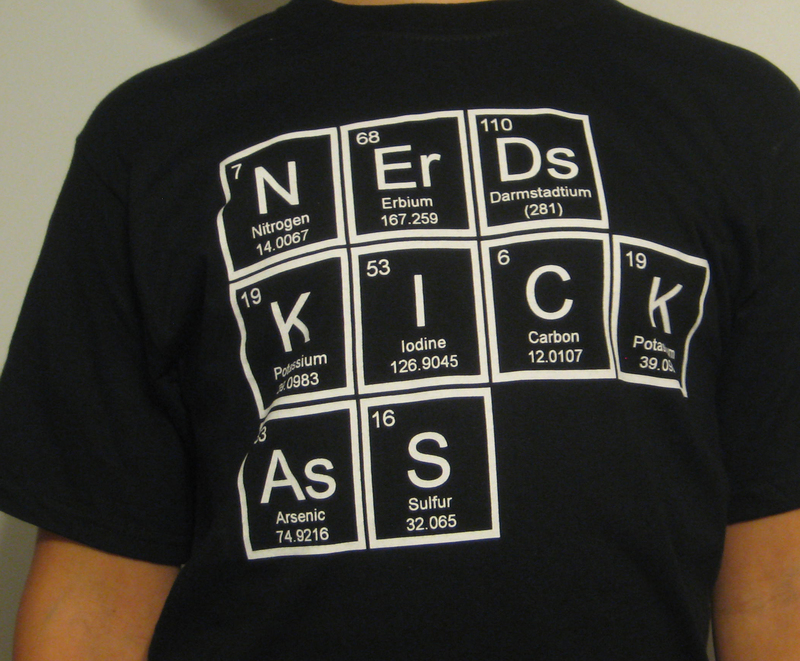 Dr. Pete Ludovice is the world's only engineering prof. by day, and stand-up comedian by night. He has taught and carried our research in the field of chemical engineering and polymer science for over a quarter of a century, and been a stand-up comedian for over a dozen years. He mixes humor and his technical work to produce and perform everything from stand-up comedy and applied humor consulting to workshops on humor in technical education, communication, and innovation and his humorous and educational shows on STEM outreach. See ABOUT PETE for details. Follow Pete on the following sites as well.